IRCE is fast approaching! 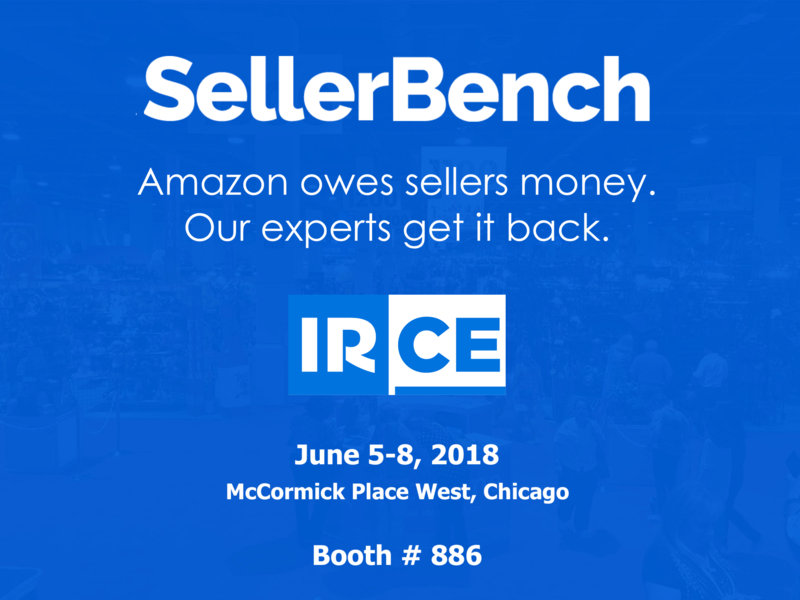 FBA Sellers, are you going to IRCE this year? If so, be sure to stop by our SellerBench booth ( # 886). We’d love to see you! If you haven’t registered yet, use our promo code EXIV839320 to get $200 off your conference pass! IRCE (Internet Retailer Conference & Exhibition) is the gathering place for the e-commerce industry and the world’s largest e-commerce show. It’s a one-stop-shop for all of your e-retail needs, combining educational sessions, keynotes from industry leaders, hands-on workshops, and plenty of networking opportunities to help your business. On the official IRCE website.